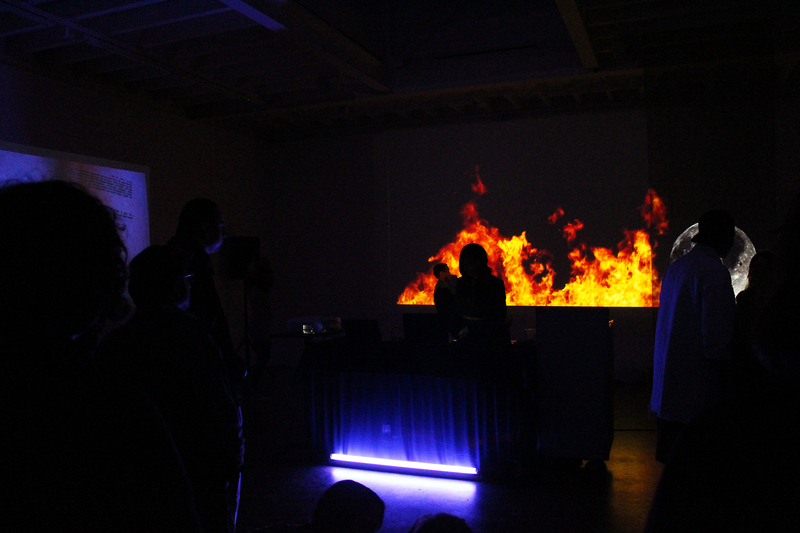 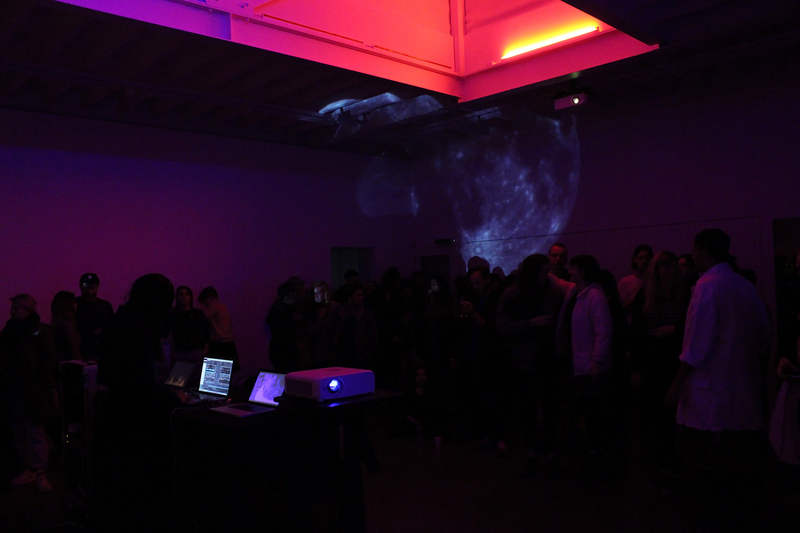 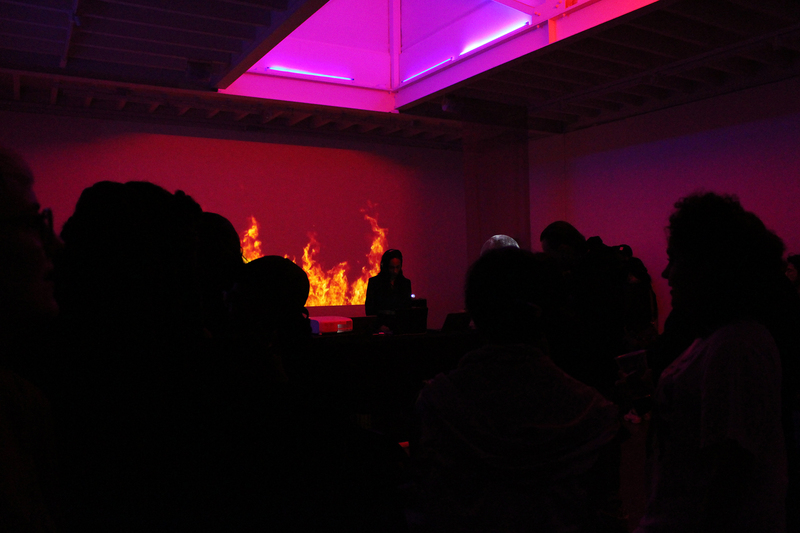 As the first iteration of a series of exhibitions and events, SQUAD took over the South London Gallery with a night of video, performance, and music. 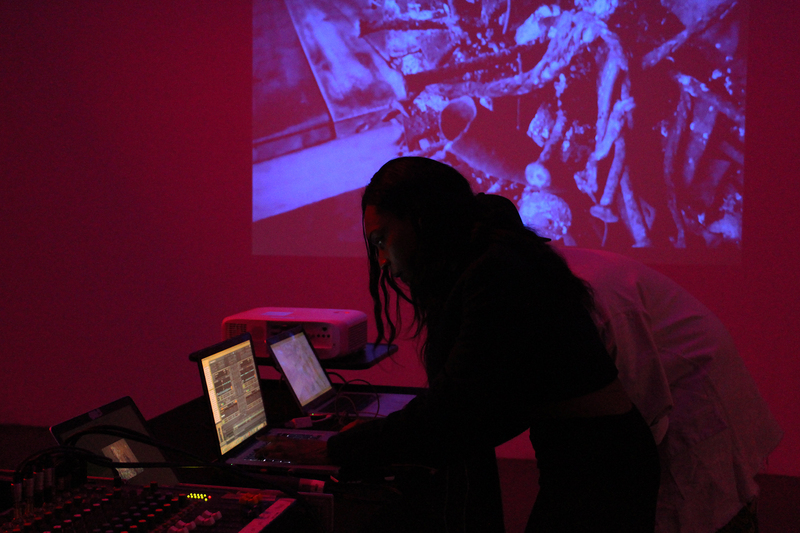 For their first collaboration together, artist Paul Maheke, producer and DJ Melika Ngombe and curator Cédric Fauq have devised a night of performance, music and dance that centres on Black Femme subjectivities. 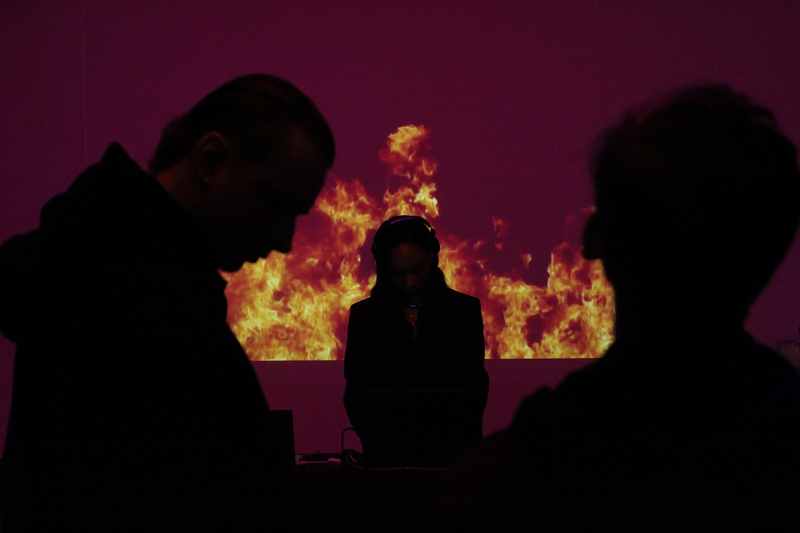 By deliberately failing to qualify or to impose and attach any fixed concepts, they intend to engender matriarchal narratives that seem to resist the status-quo in all their complexities. 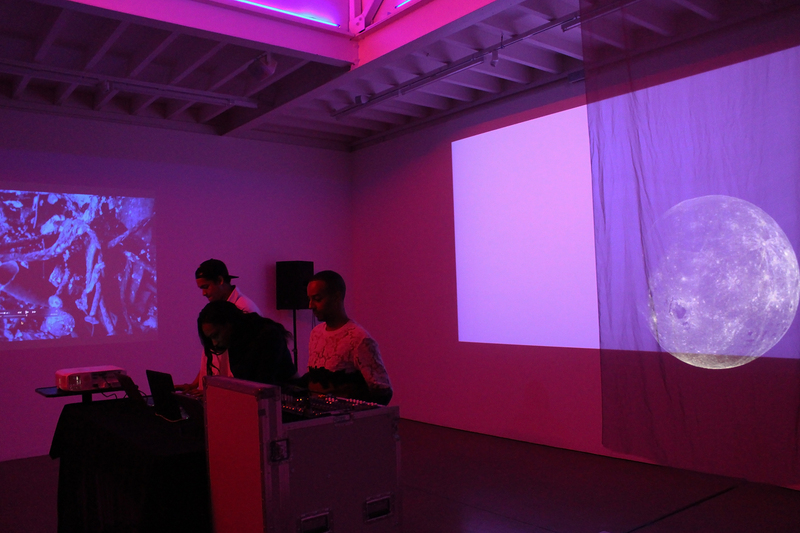 In the form of a collage exploring the multiplicity of voices coexisting in the global now, using texts, found footage, sounds and through the works of visual artists Minia Biabiany (FR/MX), FAKA (ZA), Belinda Zhawi (UK/ZW), Angel HO (ZA), SQUAD will culminate in a DJ set whilst aspiring to the constitution of an ephemeral yet critical Herstory of resistances.